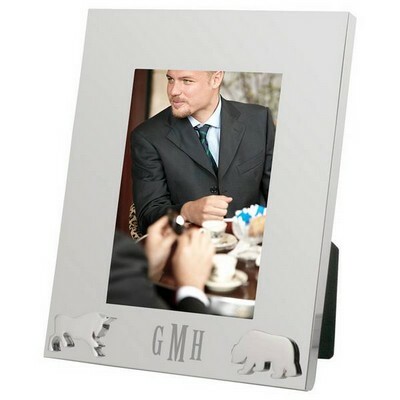 Our genuinely exquisite selection of stock market gifts features appropriate gifts for stock brokers and market professionals. 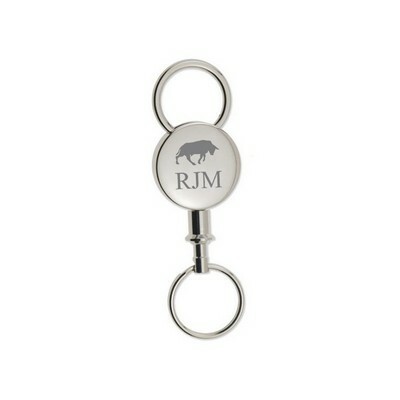 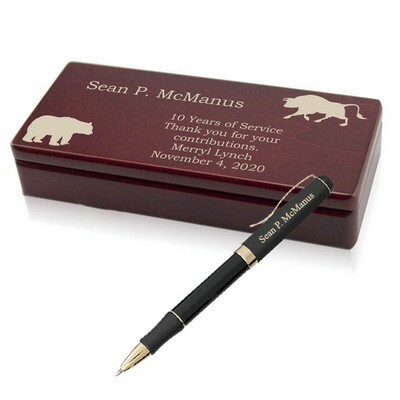 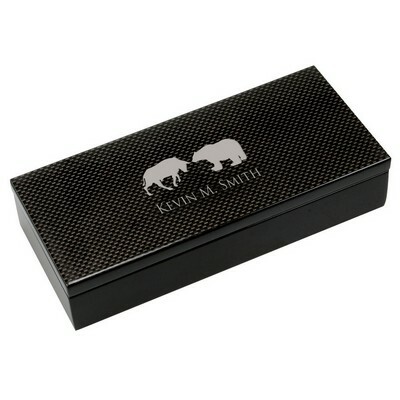 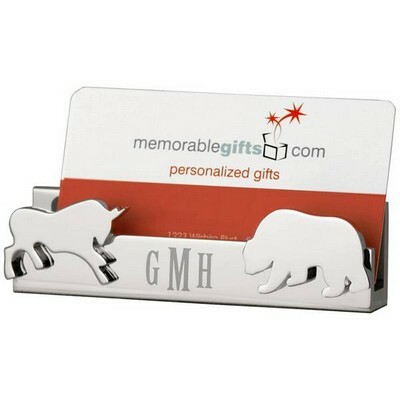 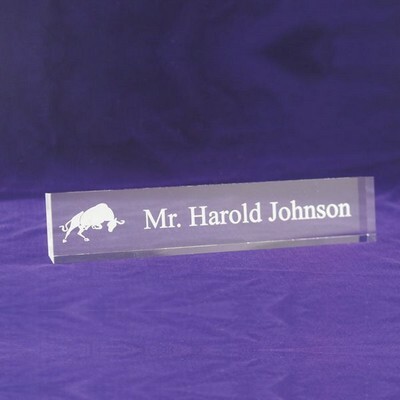 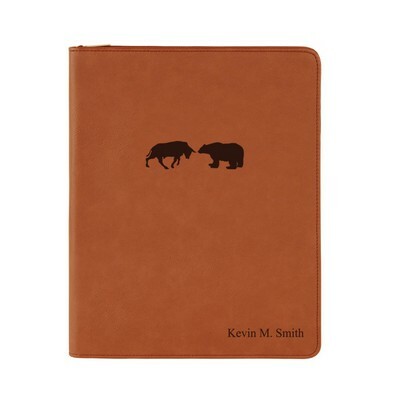 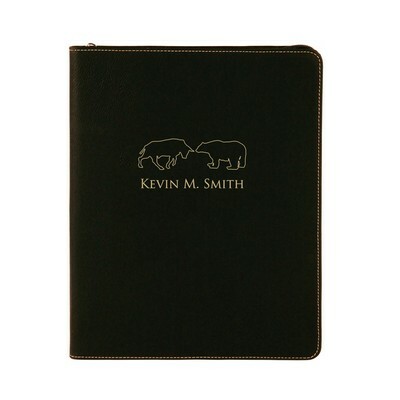 Industry-specific stock market bull bear corporate gifts offer quality craftsmanship and excellence in detail. 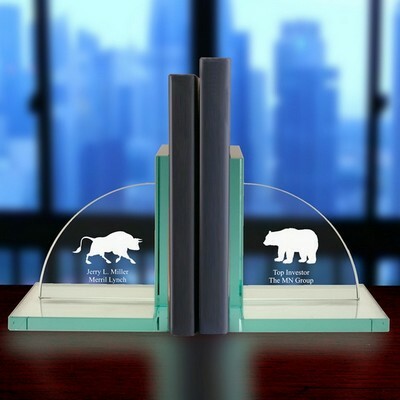 Presented in a magnificently diverse array of premium high-end designs, each of our quality gifts for stock brokers features the symbolic Bear and Bull, reflecting the entire scope of the market prolifically. 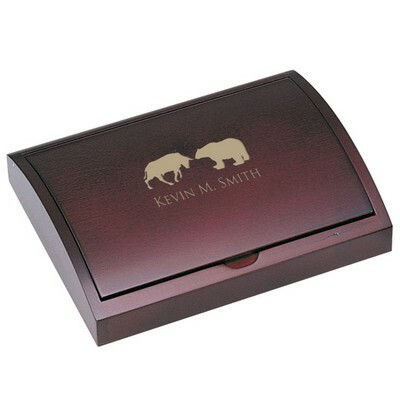 Choose from our sophisticated upscale collection of outstanding gifts for stock brokers to recognize your personal broker, banker, investment advisor or other financial professional. 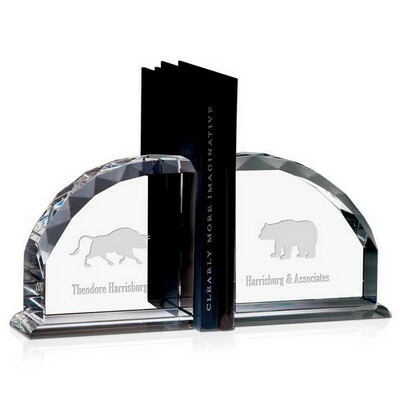 If you own your own investment brokerage firm, consider personalizing our gifts for stock brokers for your special clients or the members of your firm to create a lasting and significant impression.